Recovery is possible! 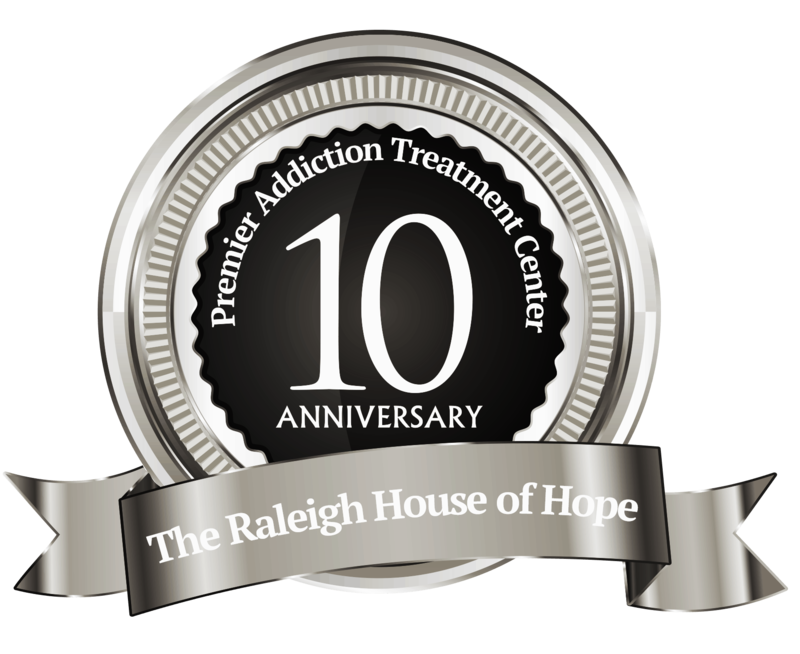 At The Raleigh House®, we allow you a space to find your truth and help you heal from addiction. Welcome to The Raleigh House! We are Colorado’s premier substance use disorder and co-occurring condition treatment program, and we are here to help. 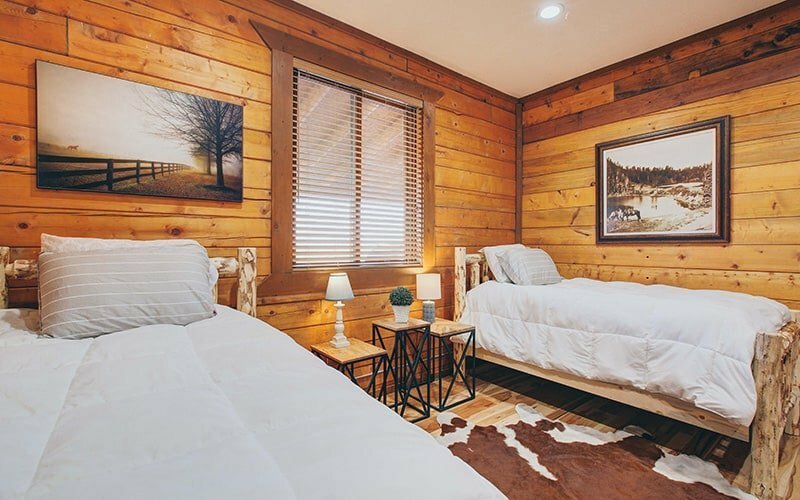 You’ll find us just 15 minutes from Denver in a beautiful, spacious, ranch setting where you can recover in peace and in your own time. We offer a 45-to-90-day residential addiction rehab program that utilizes the latest, most effective evidence-based and evidence-informed treatments. Our friendly admissions team is standing by to hear your story and help you take your first steps toward recovery from addiction and co-occurring disorders. Contact our team for a confidential conversation. We are here to listen. Addiction does not define who you are, but it does limit who you can be. As trusted leaders in behavioral health, we are dedicated to offering the latest evidence-based addiction treatment therapies to heal the whole you – body, mind and spirit.